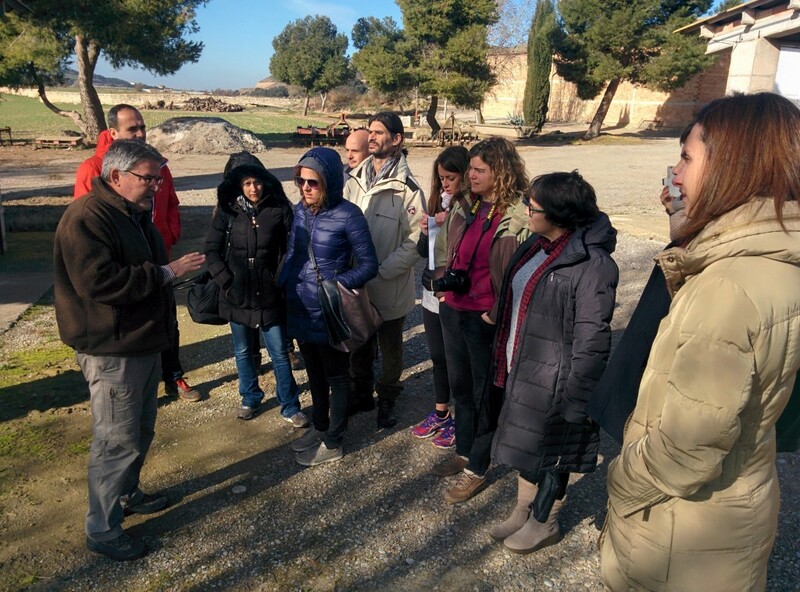 About 30 entrepreneurs and students coming from France, Spain, Portugal and Italy joined the “transnational mobility” that took place in Catalonia (Spain) from 27th February to 3rd March. 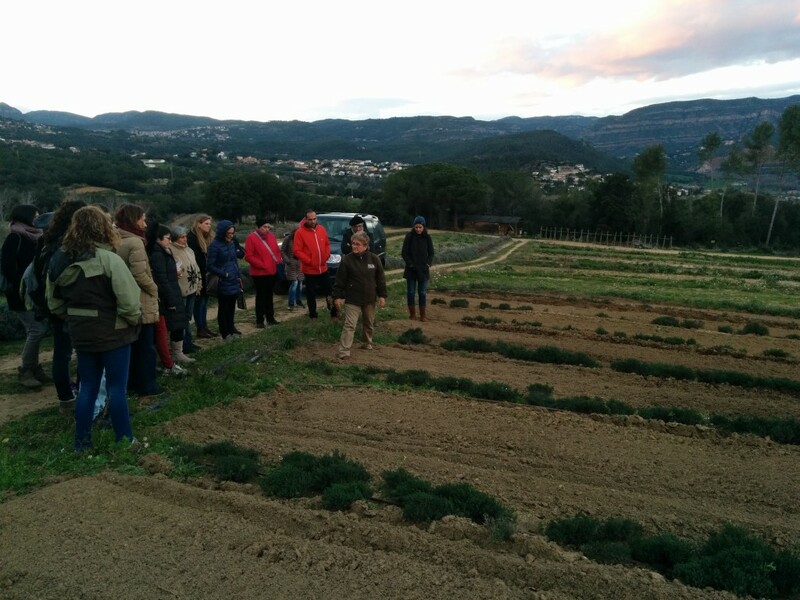 The participants had the chance to visit farms and companies of the field of medicinal and aromatic plants in Catalonia region. Among them: Riera Villagrasa, a plant nursery in 400 square meter greenhouse with high technology facilities and Herbes de Can Riera which grows plants and flowers for food market; El Parc de les Olors del Serrat, that applicate for MAPs farming the principles of commercial franchising to promote social benefit rather than private profits and make it also a kind of green tourism; Bernau Herbes, Herbes de la Conca and Concaromis cultivate rosemary, thyme, sage, echinacea, saffran and many other plants and create a wide range of products such as infusions, flavourings for salt, honey, oil, vinegar, pasta, chocolate. 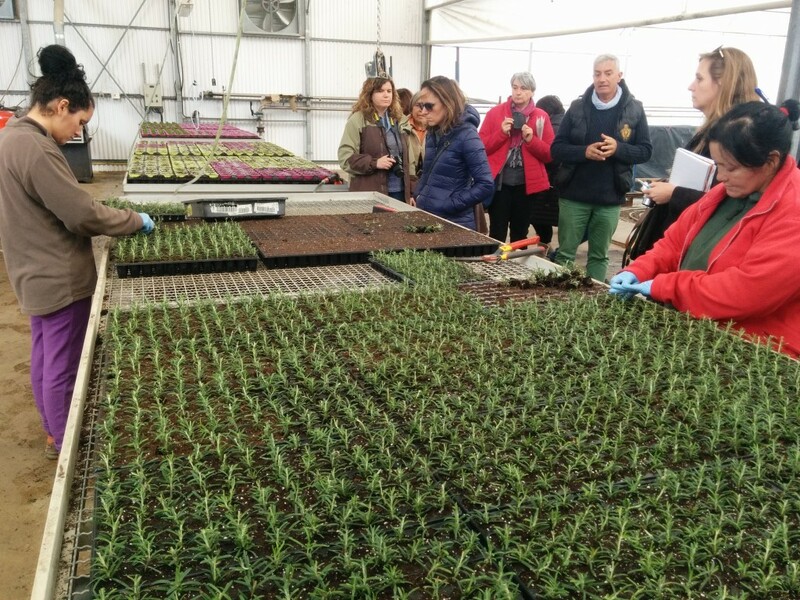 CTFC, spanish partner of Herbartis, organised a technical seminar named “Innovation in the production and selling of aromatic plants” in its headquarter in Solsona. 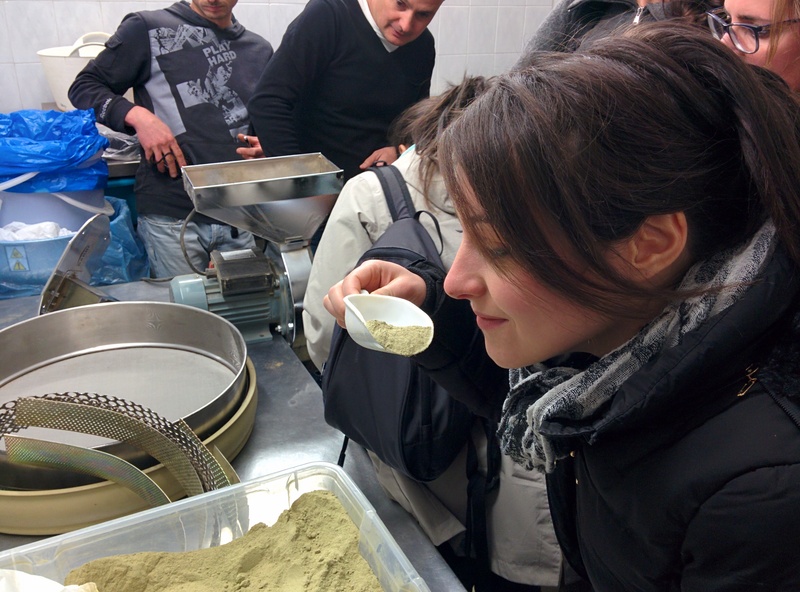 Eva Moré (CTFC) illustrated Herbartis project and other two related projects in behalf of their coordinators: “Good Herbs” (Integration of good practices and new methods of professional training in the transformation of medicinal plants and for food sector equipments) and “Greenfoodec” (Tecnologies for the conservation and high quality microbial decontamination of herbs and spices). The other rapporteurs were Ricard Guiu, who talked about renewable energy and solar energy dryers, and Jesús Cia, who talked about its company Josenea, a centre specialized in creation of employment opportunities with small business projects related to the cultivation of aromatic plants and their transformation into food products, cosmetics and tourism activities. As usual, the last day of the mobility has been dedicated to work groups made up of students and teachers of every nationality who could confront and discuss about topics related to the sector of medicinal and aromatic plants: legislation, equipments, traditional versus innovative cultivation methods, quality guarantee in handicraft and organic production. The leader country of the project is Spain, represented by CTFC . The other partners are: from Spain, IRTA “Institut de Recerca i Tecnologia Agroalimentàries”; from France, UESS “Université Européenne Senteurs et Saveurs (UESS)”; from Portugal, ADCMoura “Associação para o Desenvolvimento do Concelho de Moura”; and from Italy, the Association “Le Terre dei Savoia” and CRA-FSO “Council for research and experimentation in agriculture”. Next meeting of the project will be the transnational mobility organised in Italy by Terre dei Savoia and CRA that is taking place in Piedmont and Liguria regions from 10th to 14th of April.